Happy Monday, everyone!!! I hope you’ve all had a great, long weekend! 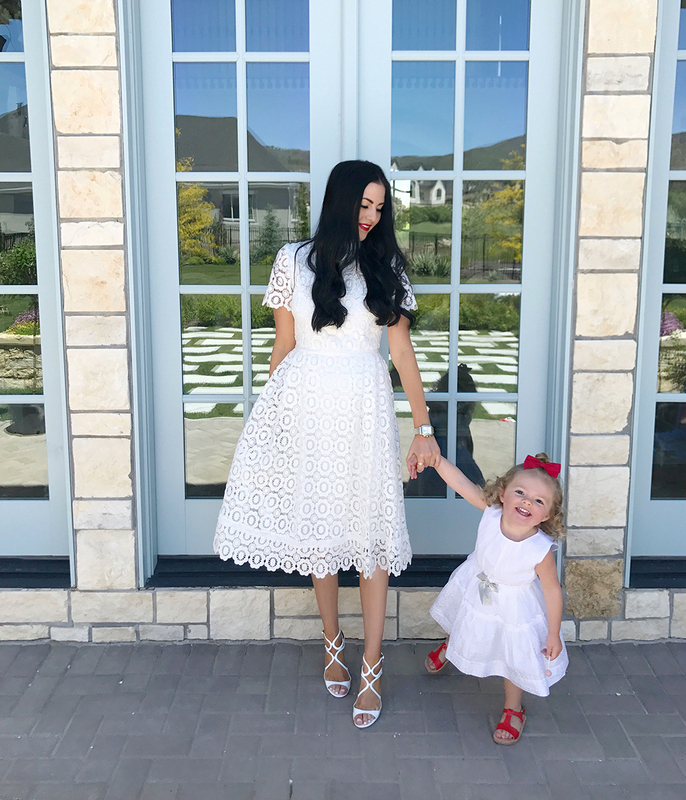 In honor of Memorial Day everything site-wide at RachelParcell.com is 20% off using code MEMORIALDAY20! I’ve listed more amazing sales going on right now below; now is the perfect time to stock up some super cute pieces that you’ll wear all summer long. Happy Shopping!! Neiman Marcus Last Call: Extra 40% off everything!! Net-A-Porter: Up to 50% off!! Shopbop: New styles on sale! Happy Memorial Day! I love all the outfits you’ve shard her, especially the one with that gorgeous white dress from your collection in the last photo. Thanks for sharing these sales with us and I hope you have a wonderful holiday! 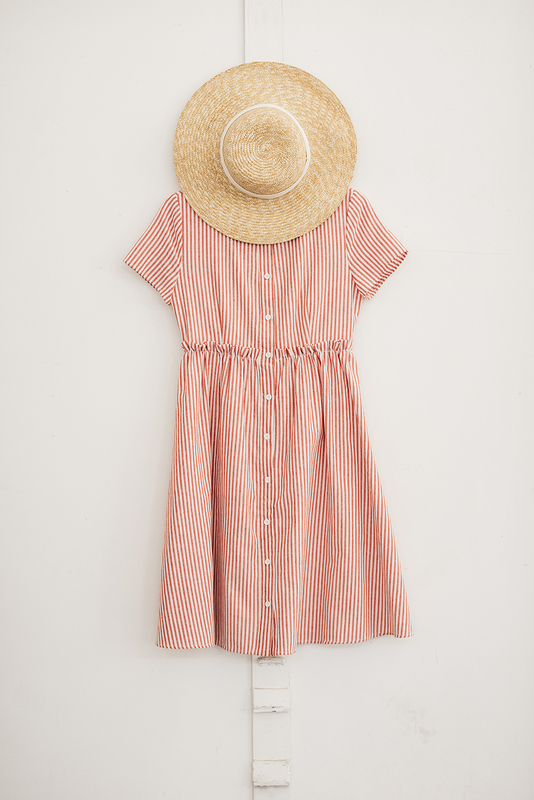 OMG, I am obsessed with the red striped dress! It is too cute! I love all looks but my fav is the all denm one. Happy Memorial Day gorgeous! I love all these outfits on you and really can’t pick a fave!!! Thank you, Deborah! Happy Memorial Day to you! loving your red, white and blue looks! So cute! I love so much of your new stuff. Can’t wait until more of it is back in stock in my size! Thanks Lex!! And yes, keep checking back because we are constantly trying to restock and we sometimes get returns! Pretty and patriotic! Happy Memorial Day! Love these outfits so much! Especially the red striped dress :) Happy (belated) Memorial Day!